Mice & keyboards for every type of desktop & laptop computer. 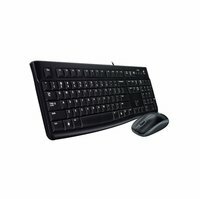 Shop hundreds of input devices in both wired and wireless configurations. 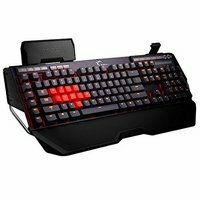 We specialize in cheap keyboard & computer mouse combos and gamer grade mechanical keyboards for people that push their computing to the max! 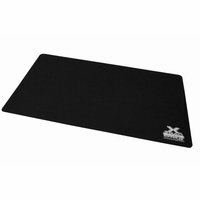 We carry a full line of accessories that will suit every budget or need including mousepads, trackballs, and more! 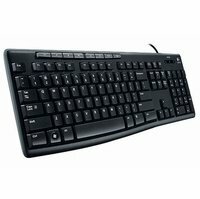 Using a computer keyboard can become painful if you don't have the right keyboard or support for it. 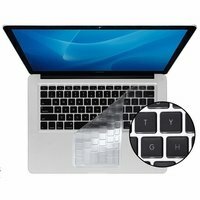 Ergonomic keyboards are made specifically to help relieve the physical strain of typing for hours at a time, with features like larger bases, angled keys, and wrist pads help to create a more comfortable typing experience. These are great if you work on your computer all day. If you're going to be heavy into playing games, then mechanical keyboards are what you should buy. These have durable keys, a weighted base and can register a higher number of inputs at a single time. The best connection type for a mechanical keyboard is PS/2 as USB bottlenecks the number of inputs. 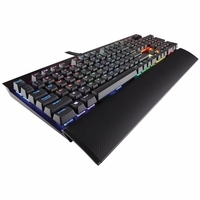 Mechanical and gaming keyboards often come with custom software that will help in creating macros and game specific settings for a great gaming experience. 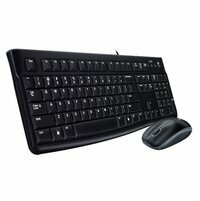 If your needs are less specialized, we also have a great selection of standard keyboards that include features such as media controls and system hot-keys that perform specific functions like opening your default browser. 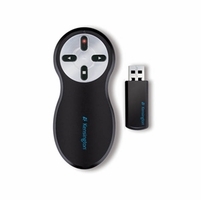 You might even find that you like the freedom of a wireless keyboard, many of which connect through either Bluetooth or an RF USB dongle. 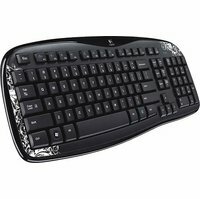 Wireless keyboards are great for use with workstations and desktops, or in your living room to control your home theater PC (HTPC). 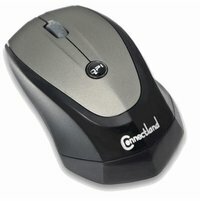 There are just as many, if not more, types of computer mouse options for you as there are keyboards. Choose between a USB corded 3-button optical mouse, 3-button wireless optical mouse, and a trackball mouse. 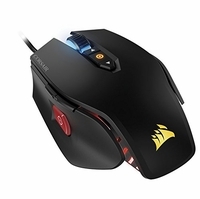 Or use something more specialized to get in the game with an 8-button wired laser gaming mouse. With brands like Razer, Thermaltake, Zowie Gear, Raptor Gaming, SteelSeries, and more, you'll be able to find the right mouse for you. I think I need to replace my mouse and keyboard. Which product would you recommend? We highly recommend taking a look at our keyboard and mouse bundles first. You might find a combo that suits your needs. If you don't see a bundle that interests you, we also have a variety of keyboard and mouse only products. What's the difference between these mechanical keyboards from standard ones? Mechanical keyboards are more durable than membrane keyboards. Mechanical keyboards have key switches that give a tactile feel and sound when pressed. These key switches are also designed so that the "press" registers before you bottom out. This means the user doesn't have to use much force to actuate. Lastly mechanical keyboards offer great customizability due to the use of discrete key switches. I've decided to buy a mechanical keyboard. What type of switch should I go with? Mechanical key switches differ in the force needed to actuate, the "feel" of the keystroke and the volume of the clicking sound it produces. Here are some things to know about the different key switches. Blue. These keys have an actuation point of 50 grams. These keys give a loud high-pitched click and a very satisfying tactile feedback. Brown. These keys aren't so loud but still give a tactile feedback. These keys have an actuation point of 45 grams. Black. These keys require a high actuation point of 60 grams. The keys do not give a noticeable click unless you bottom out. Red. These keys have a linear switch and are silent and do not give the tactile feedback the other keys have. These keys have an actuation point of 45 grams. What do are programmable buttons in mice for? These programmable buttons are used to perform additional functions. For example you can map certain actions like doing a series of left clicks when you click a particular button. These are especially helpful in games since you can assign these to automate a particular action. When thinking about improving your computer, show love to the outside too! More often than not the PC tower is shoved out of the way and you spend all your time with the peripherals: mouse, keyboard and monitor. If you're looking to improve your computer experience, upgrading these items is a great place to start. 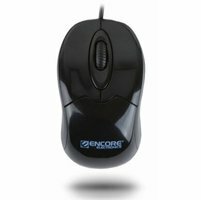 Considering that you never use your computer without using a mouse, it might not be a bad candidate for an upgrade. All modern mice are optical, meaning they use a laser instead of a trackball, but that doesn't mean they're all the same. The first thing to take into account when purchasing a mouse is the connection you want, Bluetooth, RF wireless, USB, or PS/2 are all in common use and may fit your needs. Another prominent mouse spec is dpi (dots per inch). This defines how far the mouse will move on the screen in proportion to how far you move your hand. There is not one best dpi, nor is one dpi better than another. 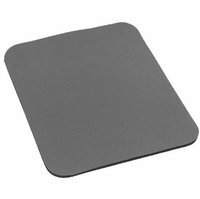 An 800dpi mouse will work great on standard screens but will seem sluggish on larger monitors while a 3200dpi mouse will zip around with the slightest touch of your hand. Gamers especially tend to favor high dpi mice because of their precision. I personally use a wireless mouse with a button that can switch between 800dpi and 1600dpi; the first I use for dinking around on the web and the latter I use for gaming and Photoshop. For the most part, a keyboard is a keyboard, though there are a few things to consider. 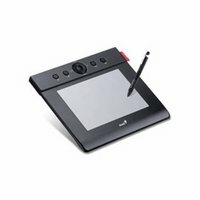 Connections, just as with the mouse (Bluetooth, RF or optical wireless, USB or PS/2), are an issue as is comfort and ease of use when buying a computer keyboard. Where are you going to use your keyboard? Will it be chained to your desk? If so, stick with USB or PS/2 if you have the connector. Wired keyboards have slightly better response times over wireless versions and don't require a battery. 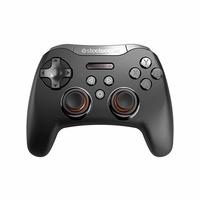 If you'd like to be able to use your keyboard from some distance to control a movie from your couch or bed, game on your TV, or if you just don't want a cable sticking out of your keyboard, go with wireless. Bluetooth is more reliable and works from farther away (usually about thirty feet) than other wireless options, but requires that you have a Bluetooth signal from your PC. RF or optical wireless keyboards are typically cheaper than Bluetooth and come with their own wireless receiver, but few are guaranteed to work beyond 10-feet.